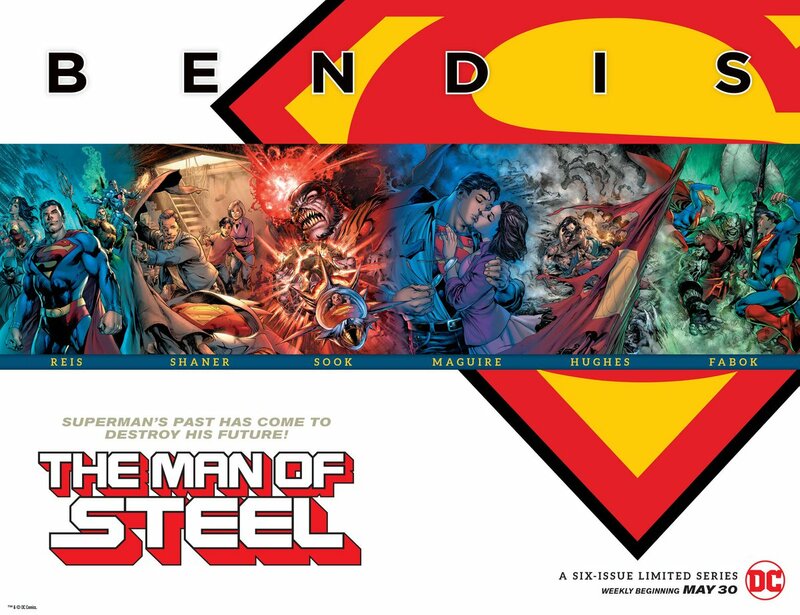 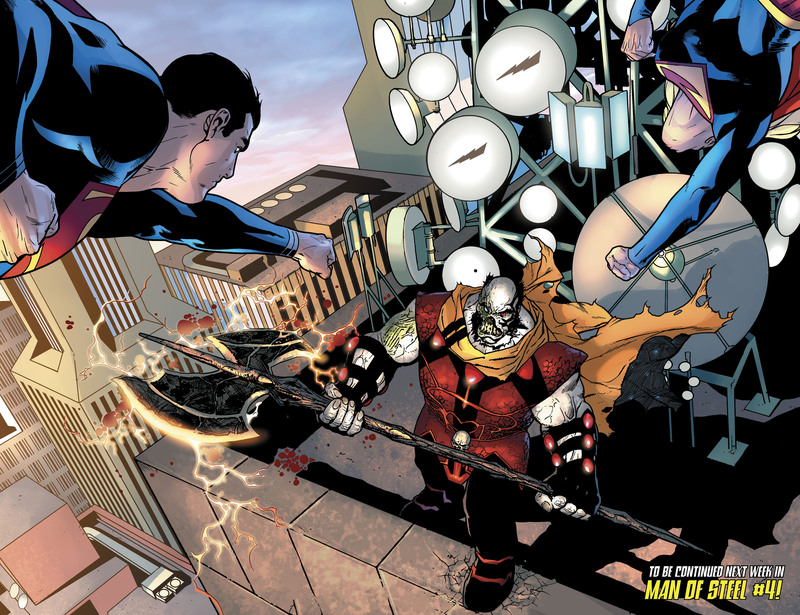 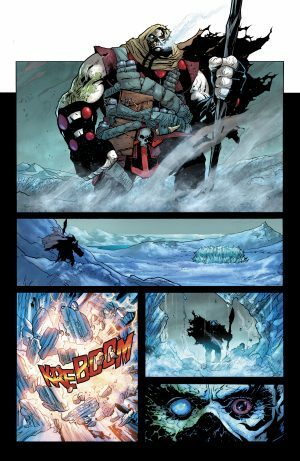 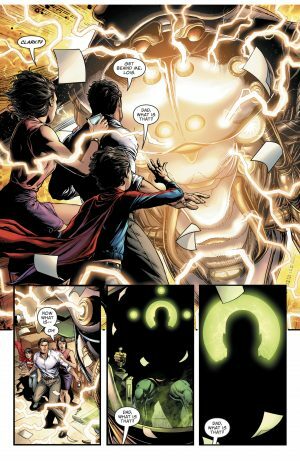 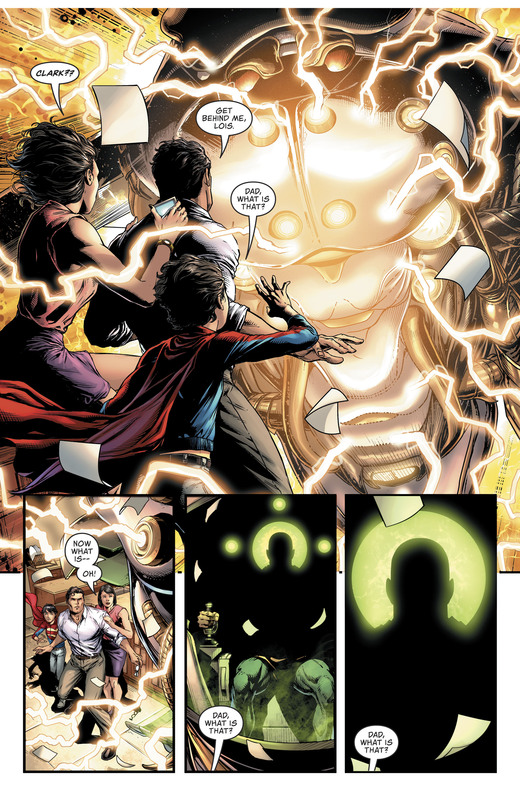 DC Comics Universe and Man Of Steel #3 Spoilers follows. 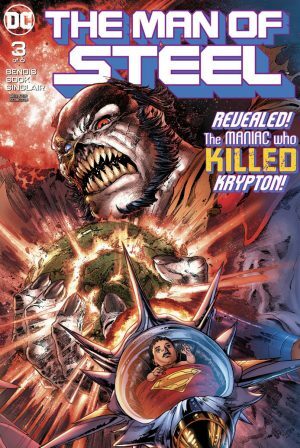 Rogol Zaar Makes A HUGE and Fatal Impact On Superman’s Life Plus More On The Mystery Of Where Lois Lane and Jon Kent Superboy Is?! 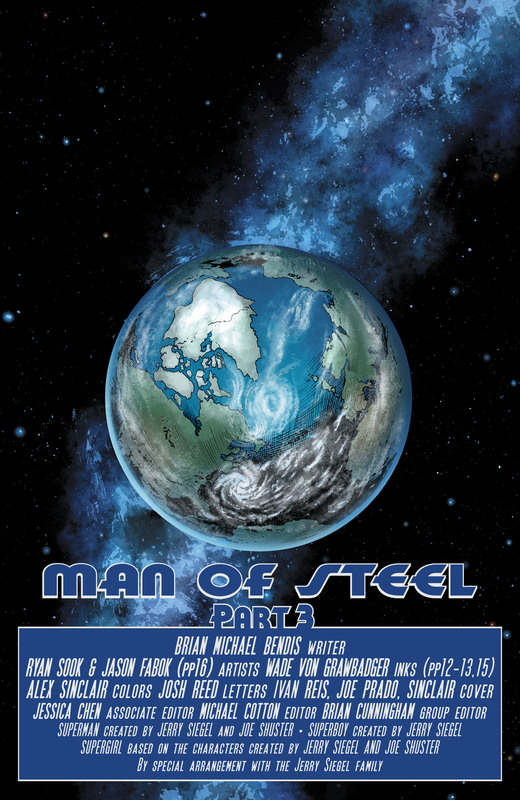 …more specifically at Superman’s Fortress of Solitude. Superman realizes something is amiss at his safe space. 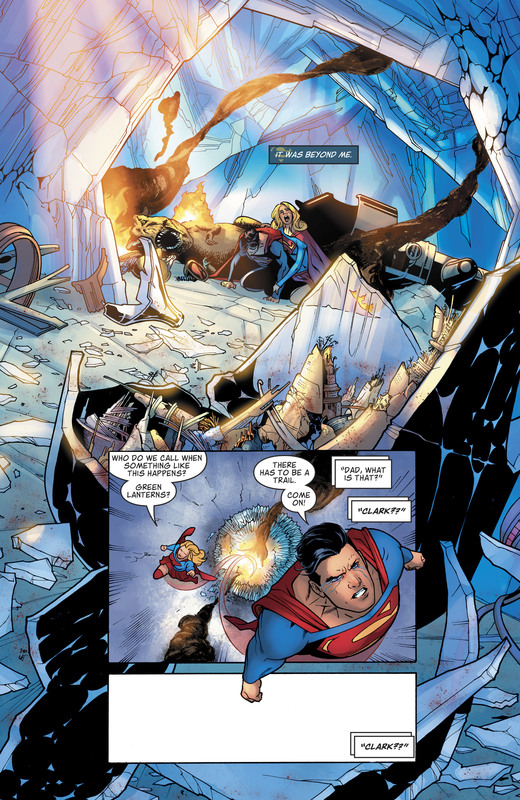 He and Supergirl arrive there to find the entire Bottle City of Kandor, and its miniaturized Krytonians at Brainiac’s hand, destroyed at Rogoal Zaar’s hands! Superman finds Rogol Zaar on Earth to confront him leading into Man of Steel #4 next week. 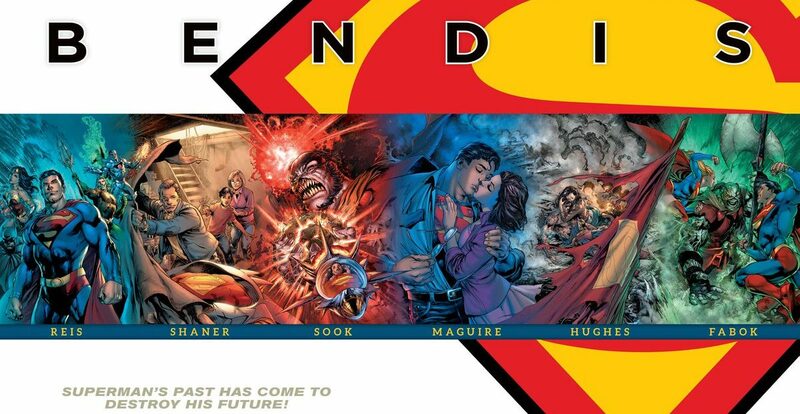 In the book we also get more flashbacks that unpeel the mystery of what happened to Lois Lane and Jon Kent.